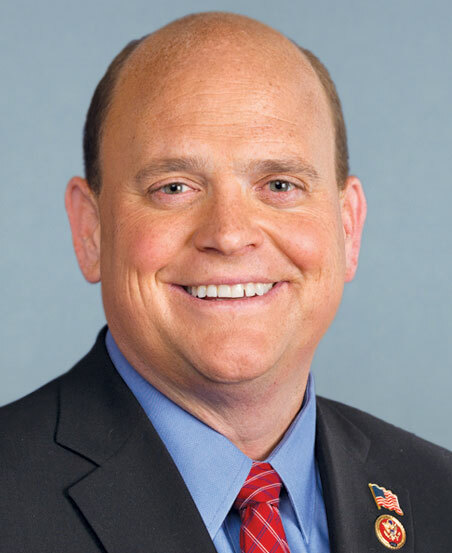 WASHINGTON – Even though details are short, Congressman Tom Reed (R-Corning, NY 23) says he’s optimistic about the newly announced trade agreement between the United States and Mexico. On Monday President Donald Trump announced a new “handshake” trade deal with Mexico that would replace the current arrangement laid out with NAFTA – the north American Free Trade Agreement. 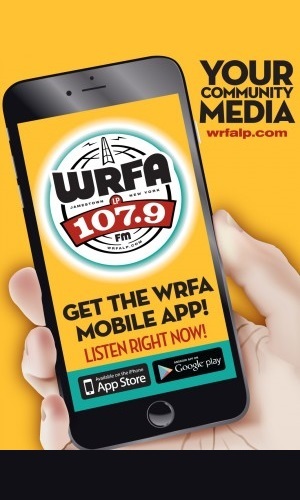 While the plan still needs to be reviewed and approved by Congress, Reed said it appears to be good news for the local farmers. Reed said he also believes the trade deal with Mexico will lead to a new agreement with Canada as well.